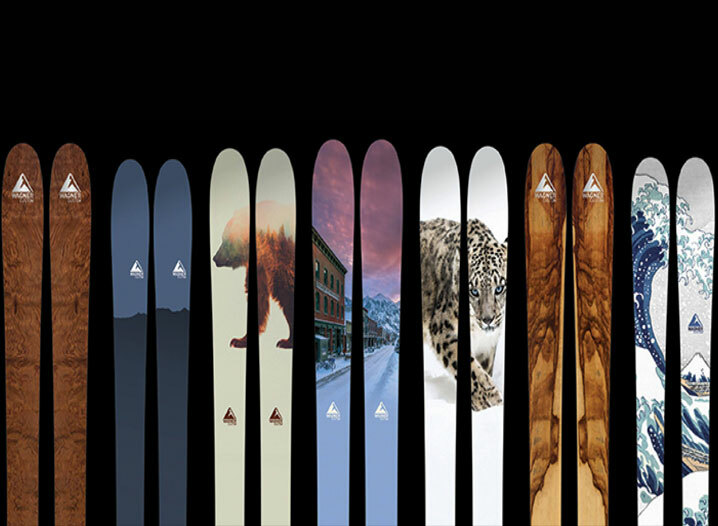 Each year, some of the world’s best skis are handcrafted slope-side in Mountain Village. Wagner Custom Skis hosts weekly factory tours, allowing you to learn more about their state-of-the-art process. Every Tuesday and Thursday this winter at 4 p.m. take a look inside Wagner Skis. Please RVSP at bit.ly/wagnercustomtour.